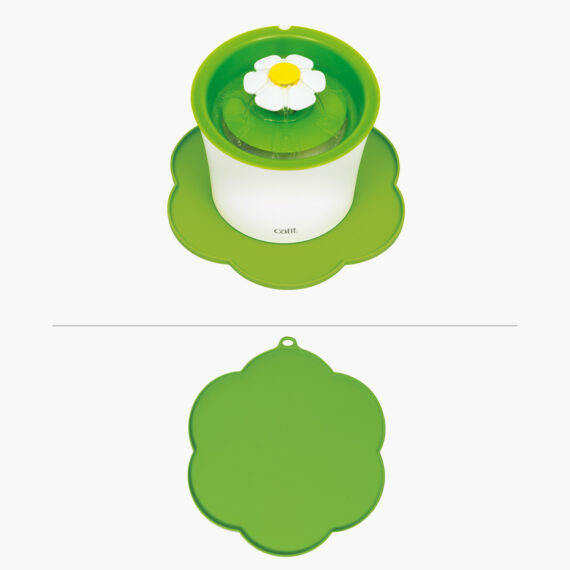 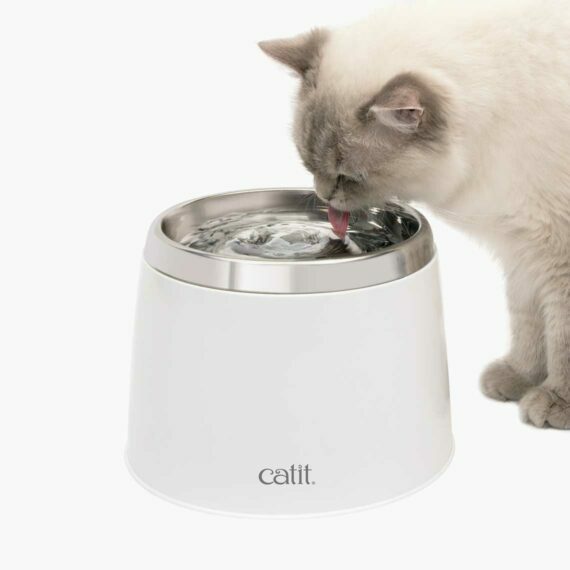 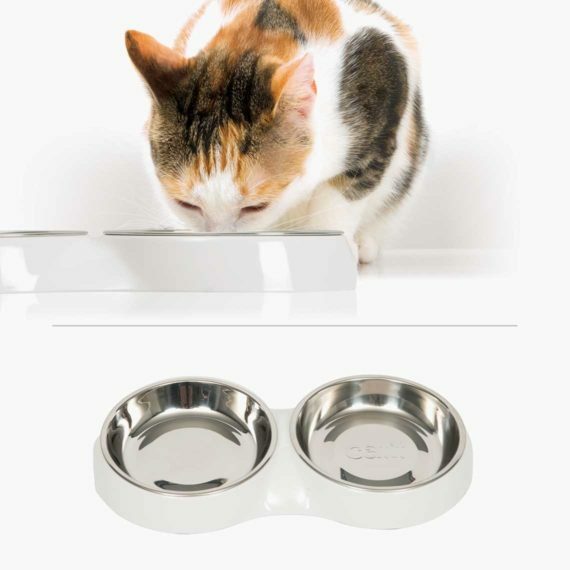 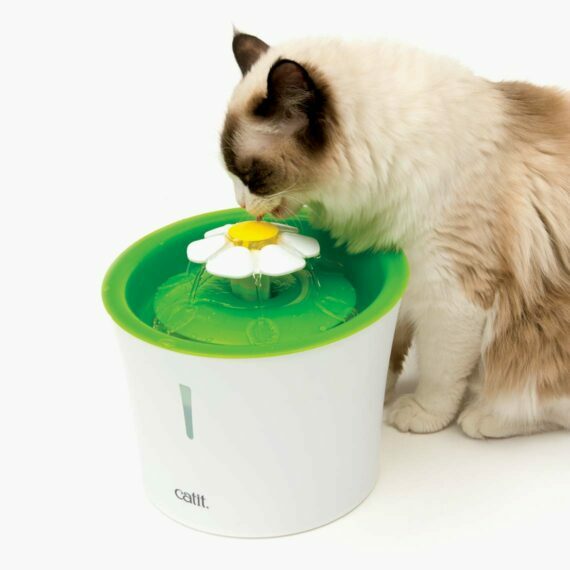 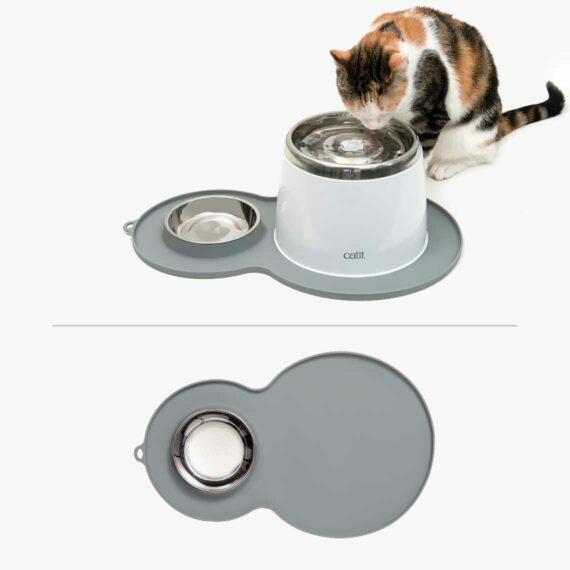 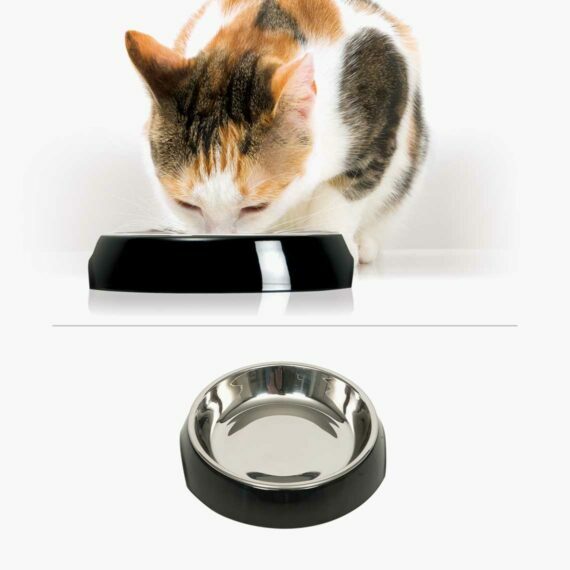 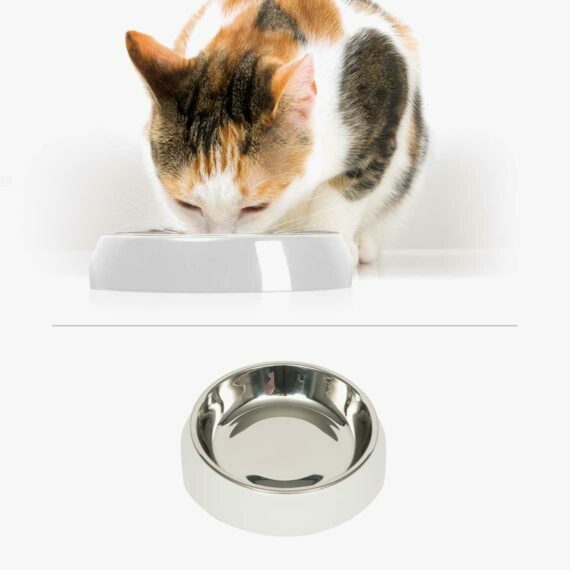 The Catit Flower Placemat has the ideal size for Catit drinking fountains and feeding dishes (not included). 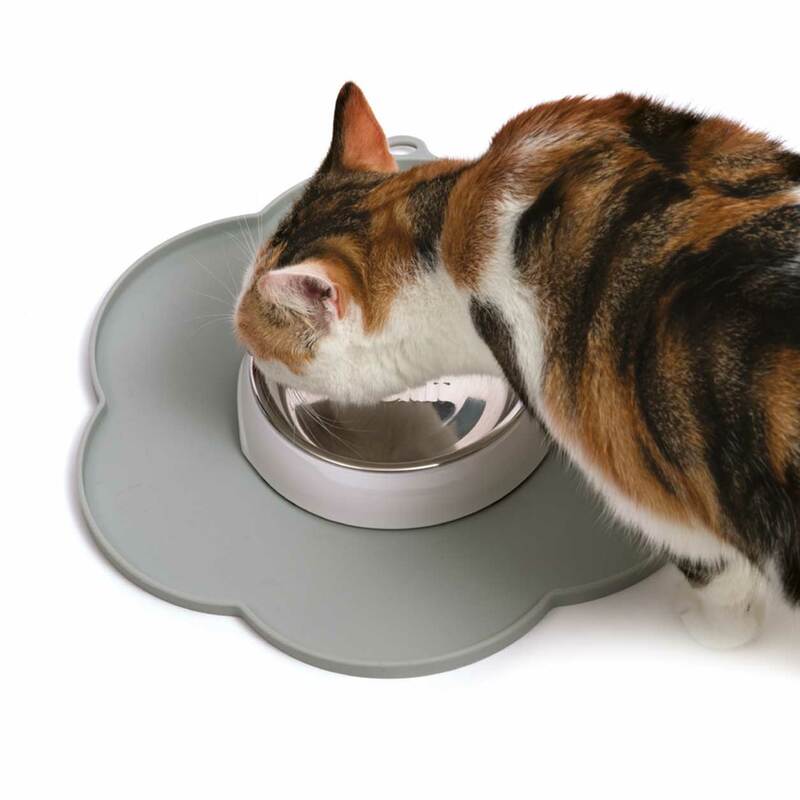 The food grade silicone is anti-slip and easy to clean. 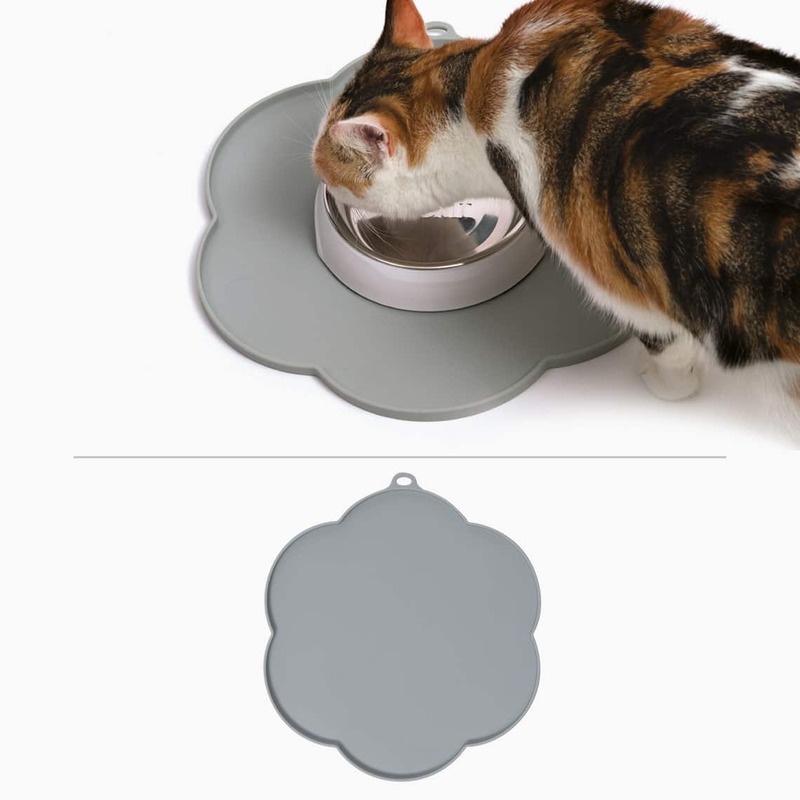 The hanging loop makes it easy to dry or put away the Catit Flower Placemat.